The family of a black man shot and killed by a North Carolina police officer last month released details from an independent autopsy showing that the victim suffered fatal gunshot wounds to the back and abdomen, the Associated Press reports. 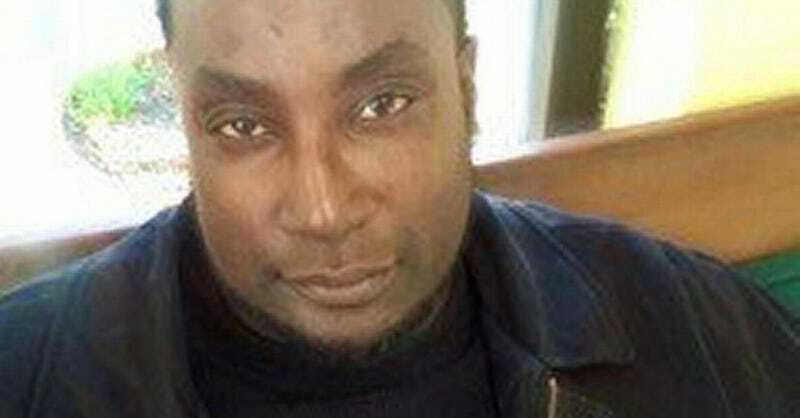 According to the report, attorneys for the family of Keith Lamont Scott said in a statement that the family "authorized this release of information because, as they have maintained from the very beginning, they are simply seeking transparency." The autopsy was performed at the morgue at Newberry County Memorial Hospital in South Carolina on Sept. 30, according to the newswire, and was signed by forensic pathologist Kim Collins. Collins ruled that the death "is best deemed homicide." The report indicates that Scott suffered gunshot wounds to his left back, left abdomen and left wrist. He also had rib and wrist fractures. As AP notes, Scott's wife, Rakeyia, said in an interview broadcast Wednesday on CBS Evening News that she and her family just want answers about the shooting. "All we want to know is why," Rakeyia Scott said. "Why did you have to take Keith that day? … Give us a reason, because everything that you're saying right now, it just makes me angrier each day because I just keep hearing more stuff." The autopsy results from the county medical examiner covering Charlotte-Mecklenburg, N.C., where Scott was shot and killed, have not yet been released, according to AP. Scott's funeral was postponed because of Hurricane Matthew and has now been rescheduled for Friday at 11 a.m. at the First Baptist Church of James Island in Charleston, S.C.